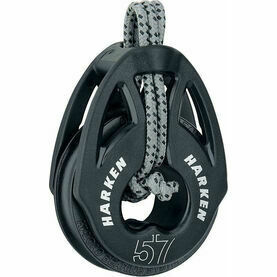 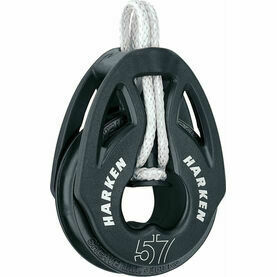 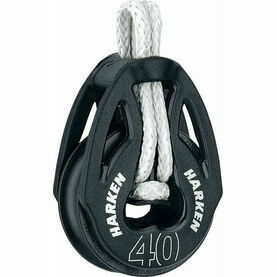 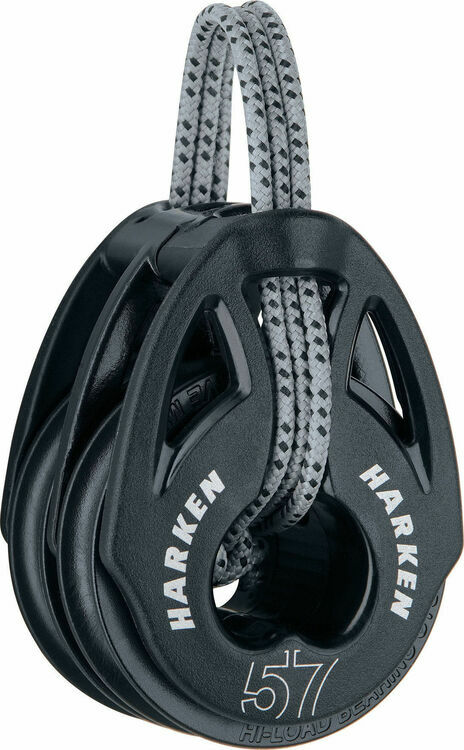 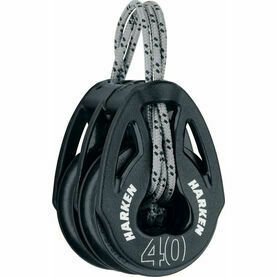 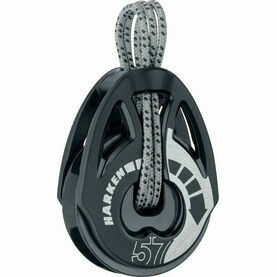 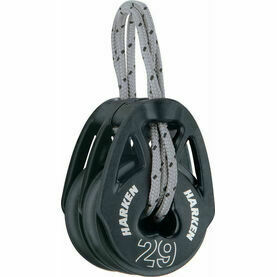 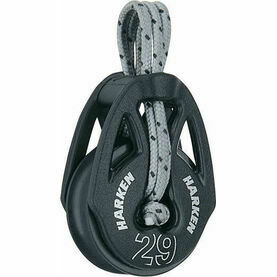 This 57mm Soft-Attach Double Block from Harken can pretty much be tied, spliced or lashed to just about anything! 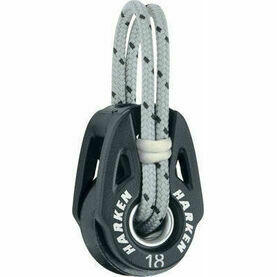 The T2 range of double boat blocks feature composite line guides that have been integrated within the block head. 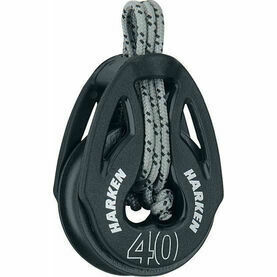 To prevent the block from capsizing, they push the lashing line to the outer edges of the sideplates. 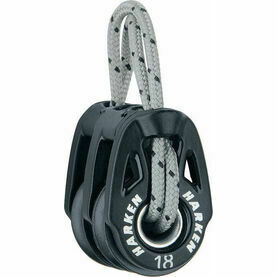 Featuring composite sheaves that spin freely on Delrin® ball bearings (with curved bearing races), the T2 features no metal shackles or rivets, effectively making them the lightest soft-attach boat blocks in Harken’s range. 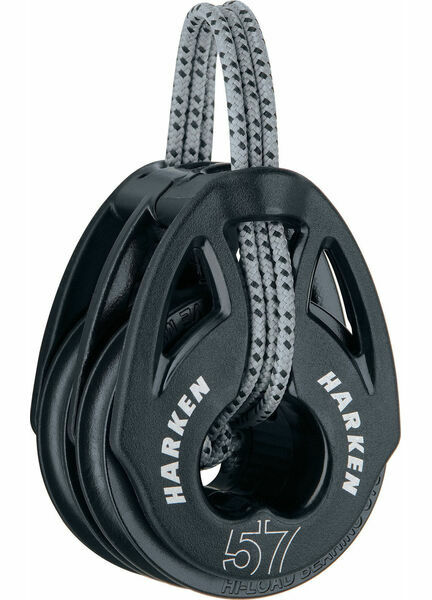 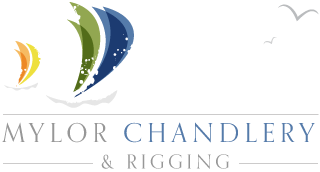 All T2 blocks route the attachment line through the block head and sheave, decreasing the loads on the sideplates and acting as a safety backup for the system.